Sweet newborn Eva is so precious! She has such bright, big blue eyes and wonderful calming personality! 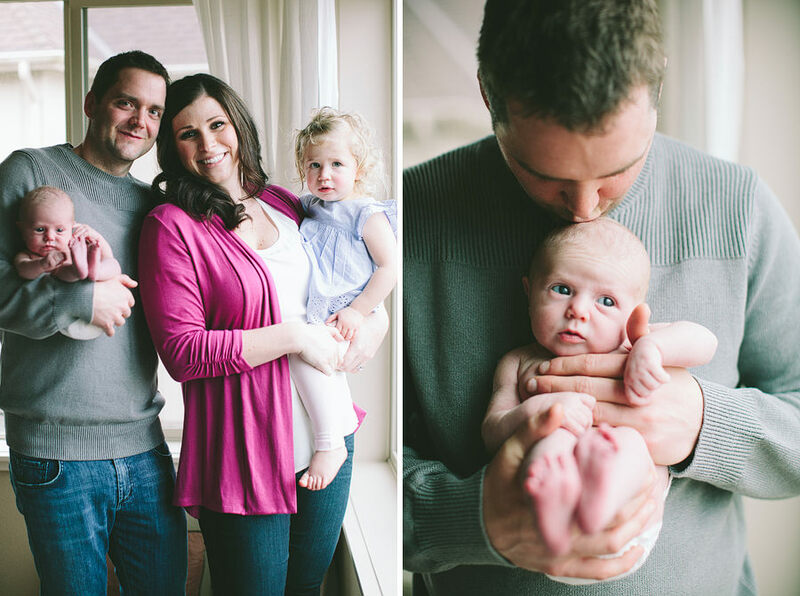 I love this family and had such a great time during Eva’s newborn session!